Leon Bridges Prize Package, Available Only April 2nd, 2019! Got a song you want the world to hear? 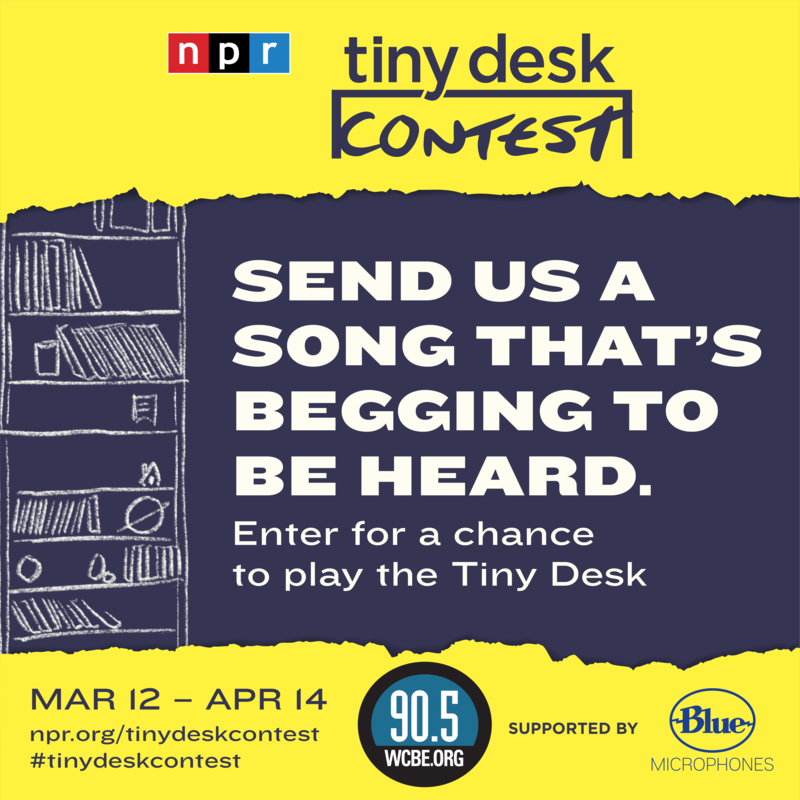 The 2019 Tiny Desk Contest is now open! 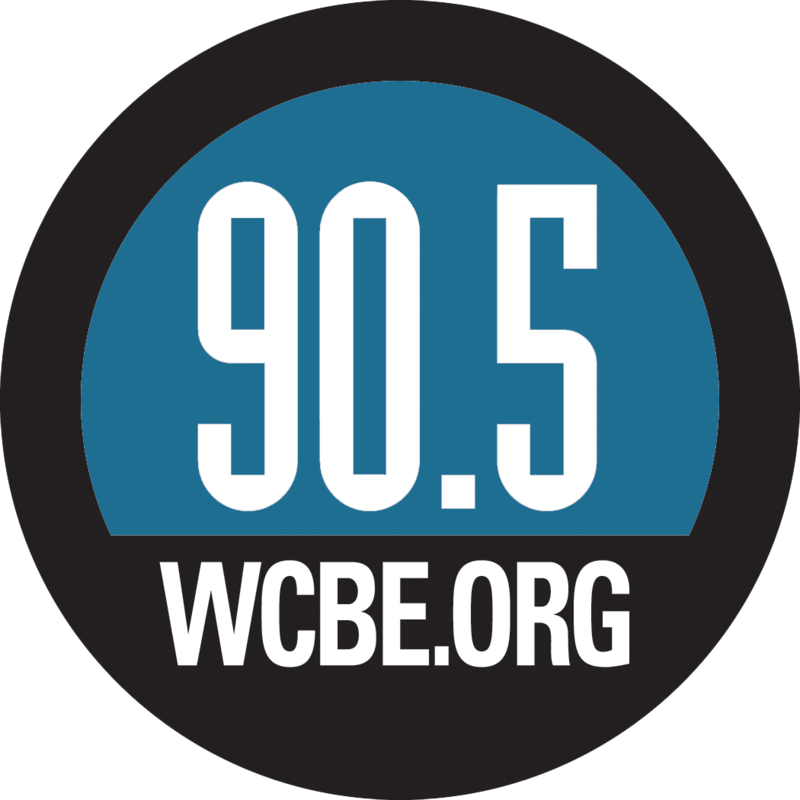 If you're an unsigned musician, you could win a chance to play the Tiny Desk at NPR headquarters and tour the country with NPR Music!